Since 1990 PCF Property Management has been a leader in residential and commercial full service property management in Howard and Anne Arundel Counties. It’s our business to know about licensing, regulations, laws and everything related to your rental property so you don’t have to. Your PCF Property Management Team is a highly experienced group of team members who are experts in managing investment properties. We handle it all. Tenant relations, leasing, maintenance, heating and cooling, and licensing and inspections are all taken care of when we are your property managers. A true experienced property management company. David was born in Ellicott City, Maryland. He has over 24 years experience in the real estate and property management industry. 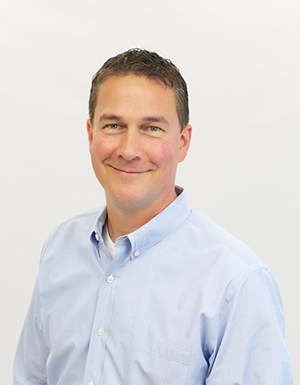 David, a Maryland real estate Broker, is the owner of PCF Management Inc. in Ellicott City which provides residential property management to over 1,000 properties. He is a graduate of the University of Delaware with a concentration in Finance. David enjoys sailing, hiking and golf. He is a true “foodie” and has fun cooking for his wife and 2 daughters. Cynthia Liparini, a native of Baltimore has been employed by PCF Management, Inc. since January 2010. Cyndi holds her Masters in Public Relations from American University, Washington DC and has been a licensed real estate agent since 2009. 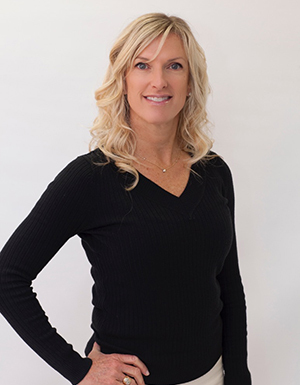 Outside of the office, Cyndi is very active with her 2 teenagers and enjoys Crossfit. She is also passionate about outdoor activities such as camping, horseback riding, skiing and any opportunity to spend time at the beach. Abigail Scott is a native of Baltimore having grown up in Howard, Baltimore and Carroll Counties. She earned her Real Estate license in 2016 and has been with PCF Management, Inc. since. Abby enjoys live music and festivals. She is an Orioles fan and goes to as many games as she can. Spending time with friends and family is most important to her. 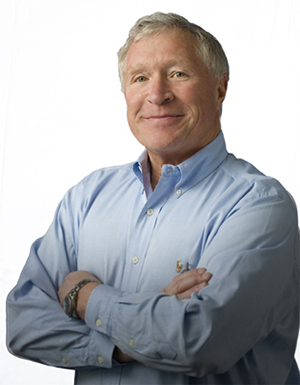 Bob Franz is a Baltimore native and attended the Baltimore Polytechnic Institute - Class of 63. He is a graduate of the University of Baltimore where he received his BS in Business Management. Bob has been employed with PCF Management, Inc. for 22 years and has been licensed in real estate in for over 26 years in Howard County. Bob has a history of sporting accomplishments including All-State in football during high school and All-American in lacrosse during college. Bob enjoys fishing and spending time with his 2 sons and 2 daughters. Samantha Eckstein is a native of Baltimore and has lived in both the Ellicott City and Catonsville areas. 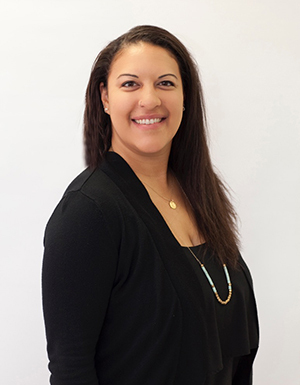 Samantha joined PCF Management, Inc. in 2016. She is a graduate of the University of Baltimore where she received her BS in Business Management. 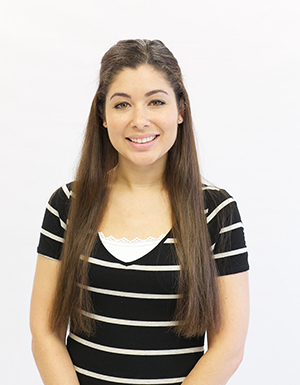 Outside of the office Samantha enjoys riding horses, running, shopping and traveling. She also has fun checking out new area restaurants with her friends. Adam Reynolds grew up in Maryland. Traveling is a passion for Adam and he has had many adventures throughout the United States. To date he has visited 30 states and he anticipates continuing to add to this list over time. He also has traveled internationally and puts London, England at the top of his list for favorite cities. His “go to” foods are tacos and steak and on the weekends Adam enjoys attending church, watching sports, and spending time with his 2 dogs.